An edgy form, adaptability to indoor and outdoor areas Snow Outdoor Café Chair is a favourable choice for a variety of commercial uses. 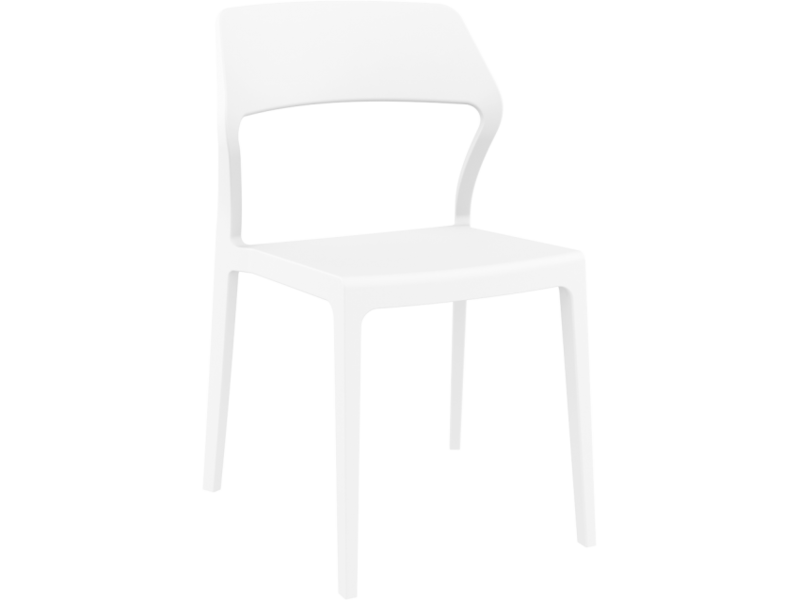 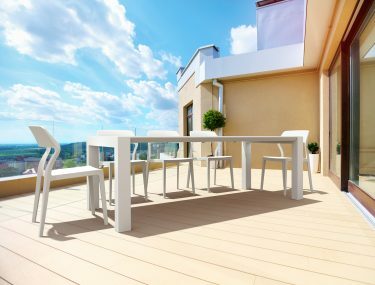 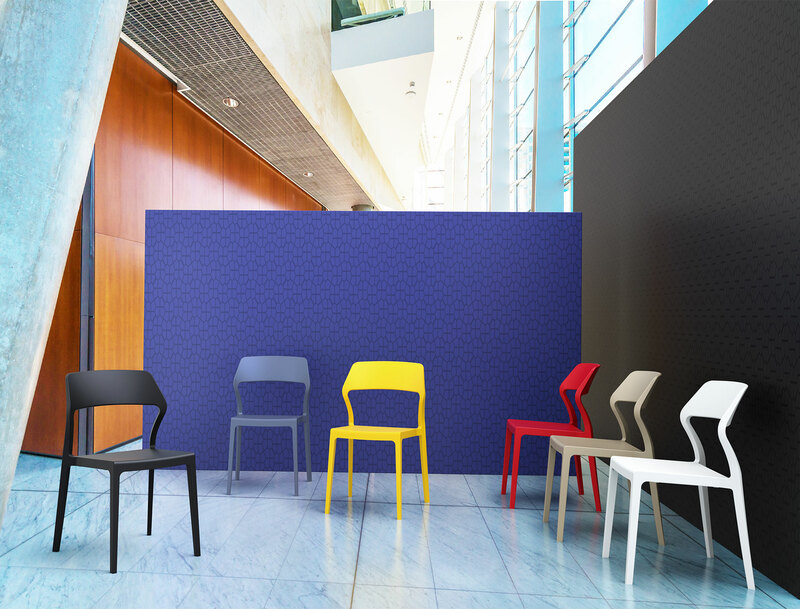 Snow Outdoor Café Chair is produced with a single injection of polypropylene reinforced with glass fiber, a result of latest air moulding technology. 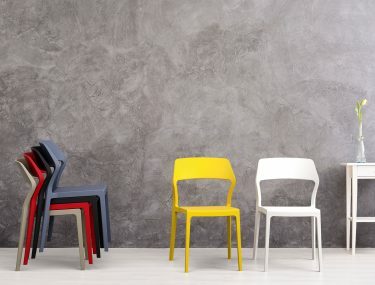 The chair is solid and light at the same time. A competitive priced INDENT ORDER is available on this Snow Outdoor Café Chair. 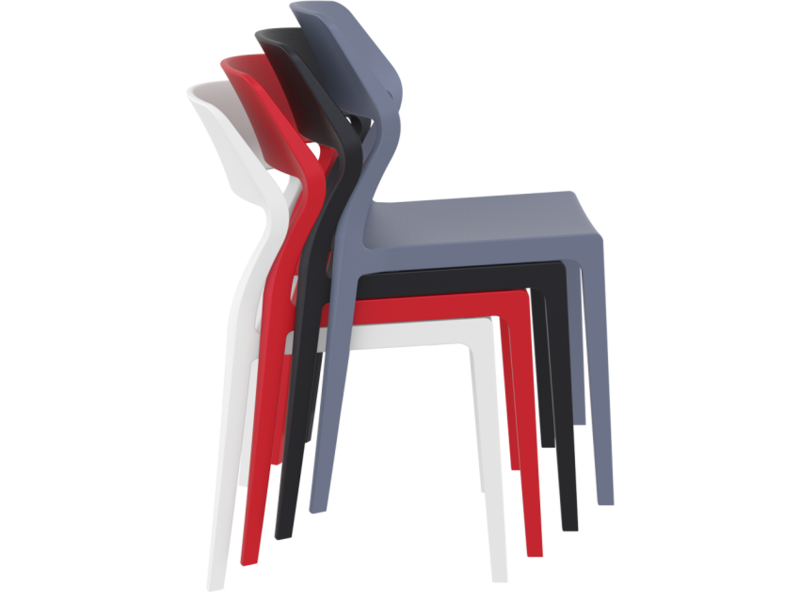 Our furniture offered by INDENT ORDER are available only in minimum stack orders. 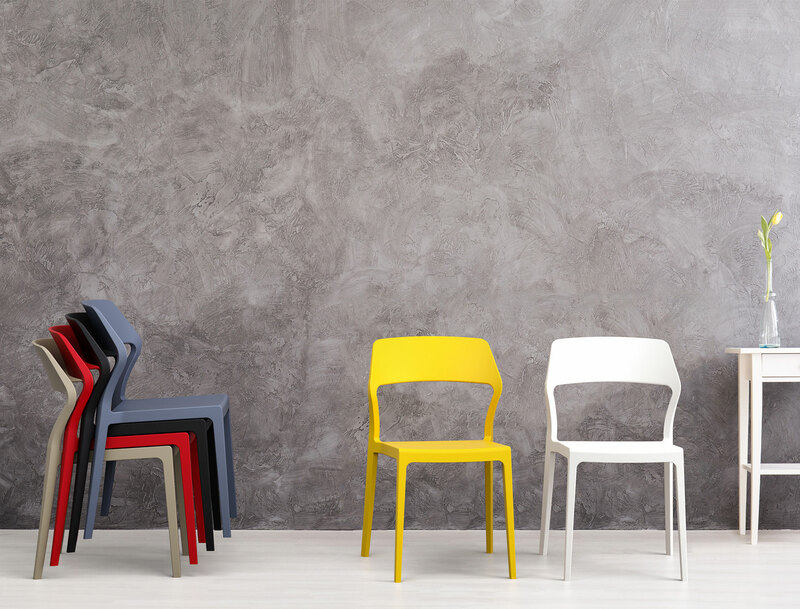 Using an INDENT ORDER for the production of stock items gives you savings particularly if you plan ahead – orders generally take 8-10 weeks to arrive.